flumpool Launches Special Website for Lead Track "Kaihouku"
flumpool has launched a special website for their new album "EGG" and its lead track "Kaihouku". 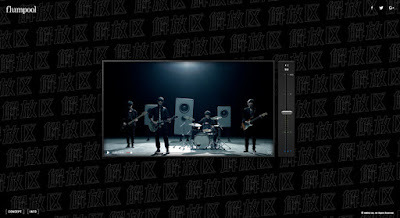 The website's adress is simply "kaihouku.jp" and on there you can view a special video the lead track. 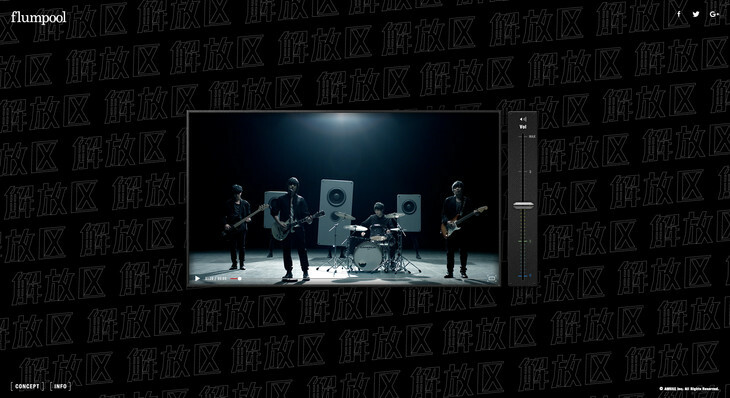 By adjusting the volume, you can manipulate the members' performance in the video. With the volume set to max, the actor Yoichi Nukumizu makes an appearance. An interesting concept, so be sure to check it out at your earliest convenience.